Check out how this hunting destination has bagged its own share of success and worldwide fame. 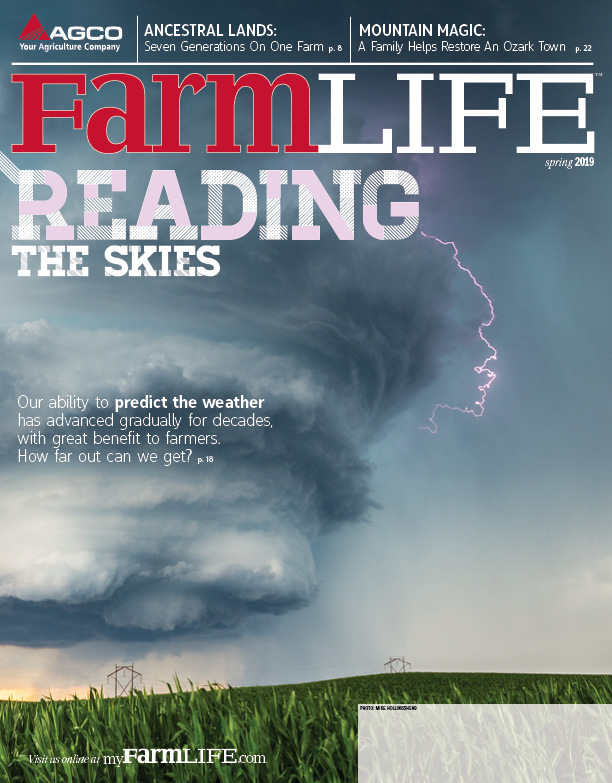 Like the vast majority of farmers in Missouri, Tony Vandemore plants a crop each spring with the hope of reaping a bountiful harvest in the fall. There’s one big difference, however. Vandemore’s harvest doesn’t so much spring forth from the soil. It comes from above, in the form of ducks and geese, as well as paying customers who come from all over the world to hunt waterfowl at Habitat Flats—a hunting operation developed by Vandemore and three partners. 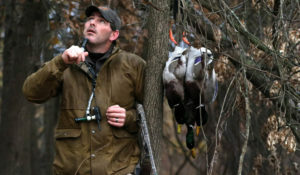 Composed of about 950 acres of tillable land and another 1,500 Wetlands Reserve Program (WRP) acres, all near Sumner, Missouri, Habitat Flats has developed into one of North America’s premier waterfowl hunting destinations. In addition to guided hunts, guests enjoy a well-appointed lodge that provides gourmet meals and other amenities for up to 32 hunters at a time. 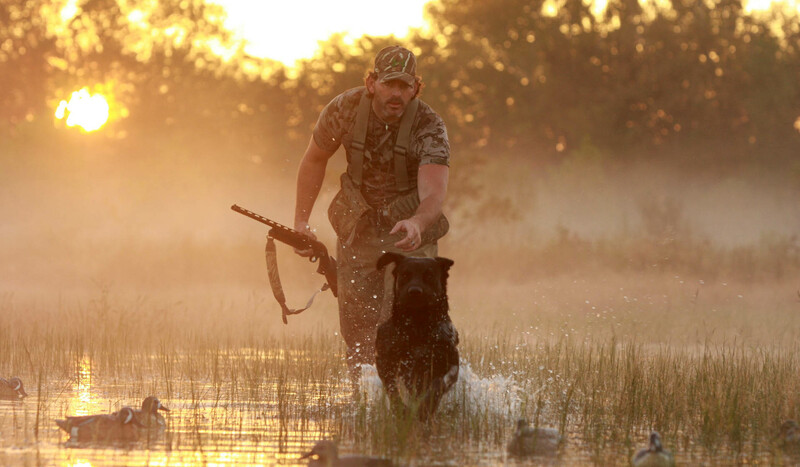 Consequently, it involves more work than one man can manage alone … even though Vandemore oversees most of the operation and books all the waterfowl hunts. 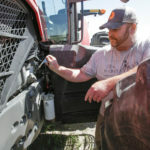 One of those is Dan Daugherity, who farms about 2,000 acres of cash-crop corn, soybeans and wheat just down the road from Habitat Flats’ center of operations and Vandemore’s nearby home. As a lifelong farmer, Daugherity also helps farm Habitat Flats when he’s not managing his own crops. Plus, he oversees all the trophy deer-hunting opportunities offered by the outdoor enterprise. The other two owners are brothers Aaron and Ira McCauley, both practicing veterinarians in the St. Louis area. Daugherity often uses some of the larger equipment from his farm to help manage the Habitat Flats land. To meet an increasing demand, Vandemore and his partners used much the same business model as Habitat Flats to develop hunting opportunities for duck and deer hunting in Kansas; snow goose hunting in Arkansas; and duck, goose and sandhill crane hunting in Saskatchewan, where they own the hunting rights, but lease properties from local farmers. Like the Missouri operation, those locations also provide meals, lodging, guides, etc. Fortunately, the guidance systems on their tractors have made that process much easier. While Daugherity owns several high-horsepower Massey Ferguson® and AGCO® brand tractors, the Habitat Flats partnership owns a 109-HP MF5465 tractor; an eight-row, split-row planter; and a 15-foot batwing mower. Come fall, Daugherity harvests all the soybeans as early as possible, while leaving all the corn. At that point, the fields are flooded with water from a series of wells strategically located around the properties. If there’s any corn left after the close of duck season, water is drained off and Daugherity comes back one more time with the combine to reduce the presence of volunteer corn the following year. 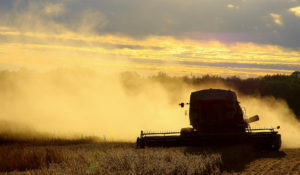 While soybeans provide some income, the more important role of the crop is to provide open areas in the fields, once they’re harvested, for setting out decoys. The flooded soybean stubble also encourages insect growth. In addition to the planted crops, Vandemore and Daugherity manage a few hundred acres in the Wetlands Reserve Program (WRP). 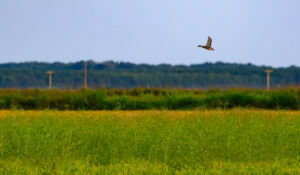 While they occasionally plant additional species, including millet, buckwheat and grain sorghum on bottomland acres, management primarily consists of mowing the areas at the appropriate time. On the other hand, federal regulations that pertain to WRP management and baiting wildlife state that anything that is planted can’t be manipulated. In other words, soybeans can be harvested, but corn or millet can’t be mowed and laid on the ground. If the grain is left in the field, it has to remain standing. For more about Habitat Flats, see habitatflats.com. LESSONS LEARNED: Tony Vandemore, a former professional baseball, hits one out of the park with Habitat Flats. 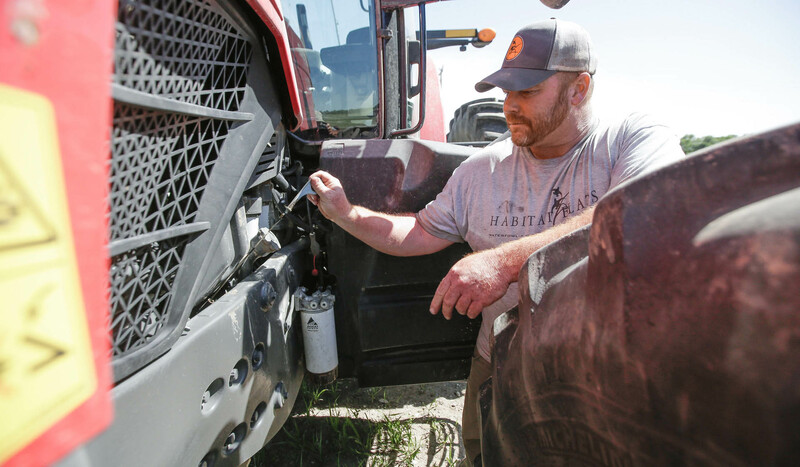 As a full-time farmer and partner at a waterfowl hunting destination, Dan Daugherity trusts the AGCO brand for his tractors and combines.